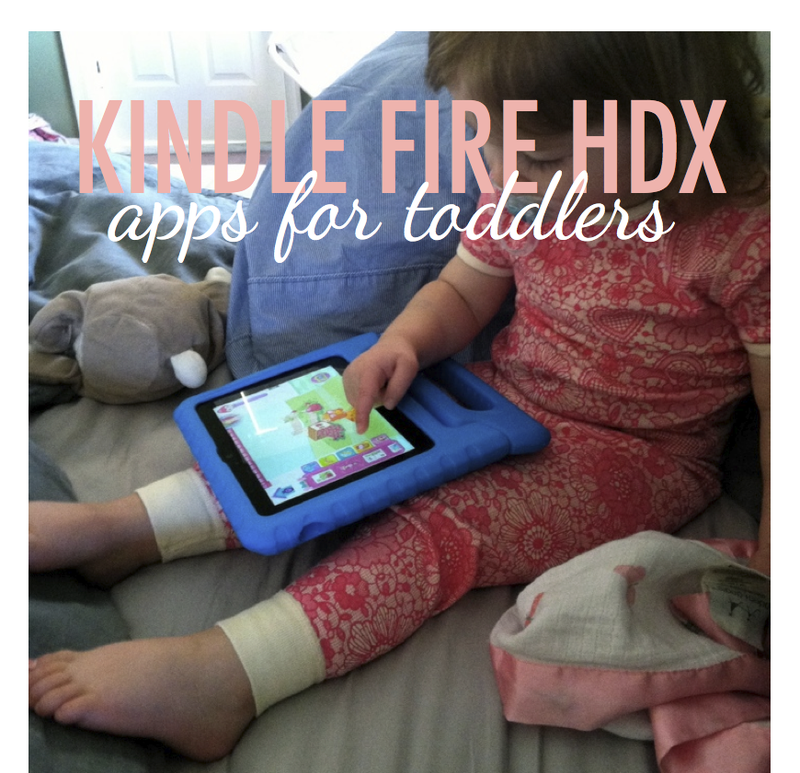 We were lucky enough to receive a Kindle Fire HDX as a family gift from my mom this past Christmas. We had been waffling between different tablets, but leaning towards the Kindle mainly for the price and options (screen size, pixels, etc), so it was a very welcome and appreciated surprise. We have an oldschool kindle and while, at least my reading has dwindled to almost nil post children (blogs count right? ), we were really excited to have an tablet that would let Ashlynn play children's apps while on long car rides or places where she might need to be kept quietly entertained, like the time I had to go last a minute eye doctor appointment and had to drag both kids along. 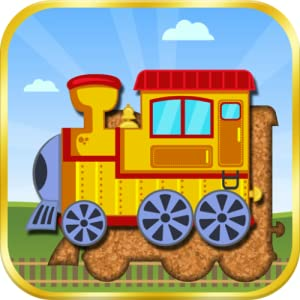 While googling "Toddler Apps" will usually bring up a gazillion recommendations, they are usually geared toward the iPad. I had a really hard time finding recommendations specifically for the Amazon Fire their android appstore. Don't get me wrong, plenty articles and blog posts exist, but it's hard to gauge what is popular for one toddler will work for another since 18m and 3years are totally different, yet both are classified as toddlers.. Either way, here are some of Ashlynn's favorites. I actually let her play about 15 minutes most mornings while she has some milk and I feed Kenley (and drink some coffee and watch the headlines on Today). I can get hung up on guilt over screen time, but I have actually seen her learn new skills from these games. I figure fifteen minutes of technology as a (fun for her) teaching tool isn't the end of the world, and it's better than another episode of the same Mickey Mouse. Also, I should note, I like apps that are FREE or have trial versions that are free before I get suckered into paying for something that is not really educational/right for our age and abilities. She loves this game and the silly monsters. It teaches the sounds of each letter while the child places them from scattered about correctly on the word. Right now, it's just working letters and puzzle placement/recognizing shapes for her, but an older toddler could learn some vocabulary (some of the words are quite big) after the word puzzle is complete the app says the word and gives a definition while the monsters act out the word. It could also help school age children with spelling. These apps are only FREE in the sense that they give you about four puzzles and the option to unlock more by forking over some cash. I let Ashlynn play for a month or so, maybe longer, with the free versions and she hadn't really seemed bored. She does toggle between apps each morning, so she'd do a few puzzles then move on to another game. I credit this app completely for encouraging her to complete real puzzles at home. She had almost zero interest in doing any of our wooden puzzles, even the extremely easy ones. She'd try here and there when I'd bring them out, but if she couldn't spin the piece correctly into the hole, she'd get frustrated and quit. After using this app, I noticed she looked at the puzzles a bit more methodically, spinning pieces in the right direction to match their pictures. And finishing the easy ones within seconds. I've since 'unlocked' more and they do become more difficult. I see her having to work a littler harder and occasionally she'll ask me for help, but if I encourage her she'll figure it out and beam with pride. Basically the old school Memory game with pictures of baby animals. Maybe it's just coincidence or luck, but it seems like she does remember where she last saw some of the animals. Either way, I hope it's working her memory. (It was my favorite game as a kid). 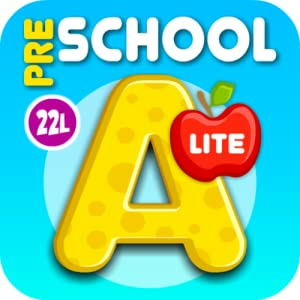 Another great alphabet app. Each letter has its own page with a little activity. For "A" you place three apples from an apple tree into a bucket. For "C" you blow out (touch) candles on a cake. Very simple, brightly colored, and perfect for toddlers. Ashlynn has a few favorite letters she repeats over and over because she likes the activity. 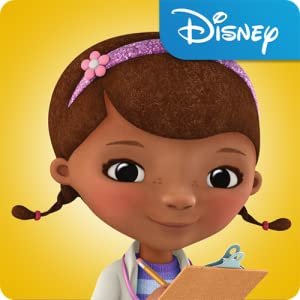 We love Disney Jr, it's really the only channel we watch so any Disney Jr character is recognizable to Ashlynn. 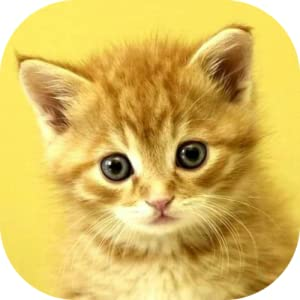 There are few different games within this app, Ashlynn's favorite being the Mix Up game. There are toys that are assembled incorrectly - Teddy Bear legs on the Knight's body with a ballerina head. She has to pull off the wrong body parts and create the correct toy. This works her fine motor skills with matching, but also some critical thinking with which arms and legs belong to which toy. Let's say I've even made the mistake of confusing the robot and knight's armor legs. These apps are generally free with the option to unlock more with little payment. 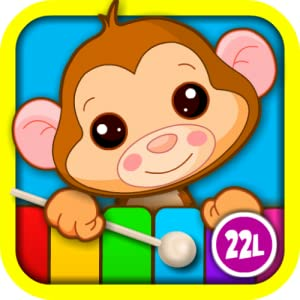 They aren't the most genius apps and I find a lot of the music on them annoying, but they are simple enough for Ashlynn to get (we've been playing them for at least four months and she just turned 2 remember) and I know there are perfect toddler level skills worked in. Identifying colors, numbers, shapes, animals, letters, etc. All the general basics and nothing too complicated for them to complete. For a free app, it's worth having for variety. Ashlynn's Nany has a Toca Boca tea party game on her iPad that she loves, unfortunately it's not available for Kindle. 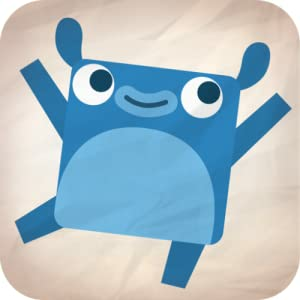 However there are some other Toca Boca games and Ashlynn loves this one, she pretty much plays it every day. I don't have much to say in terms of being truly educational, but she likes it and it's not Angry Birds, so I'm okay with that. We have a handful of others, but these are probably the most used with the inclusion of Strawberry Shortcake's Bakeshop (another app that I only allow her to play the free version since it really isn't that educational aside from following steps and fine motor skills - pouring /tilting the tablet, stirring, buttering the pan, etc) The rest we have she really usually passes over so no reason to recommend something that doesn't work for us. I would love to hear what works for everyone else! Your posts are always so timely for us! We are thinking about getting a Kindle for our daughter who is 20 months old and I will be referring to this list for sure! Thanks! This is great! 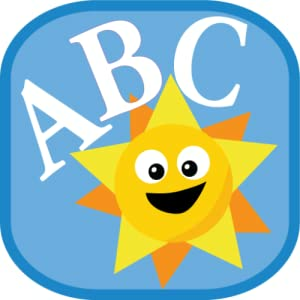 I have a Kindle Fire and have been looking for age-appropriate apps that actually are educational too. 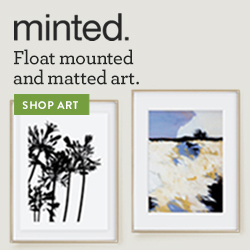 I'll definitely be looking into these - thanks! 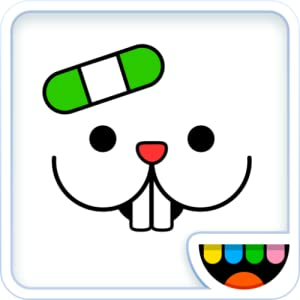 i'm fully looking for toca pet doctor!! that sounds riiiiight up lex's ally. we LOVE endless alphabet. lex says every word they say- so she has some super random long vocab words that she often surprises us with! and endless numbers is just as good! it's all numbers and addition, and the same cute monster factor!! Tocca hair salon. Not educational but fun. 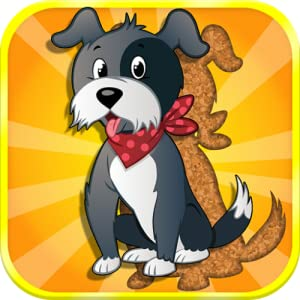 We also have coloring apps, puzzles, the music ones. Those are probably the favorites. I'll have to go over the apps we have again and delete the ones she doesn't use. Then time to try a few more. I def agree about having a trial version or free version before paying for the full version. Thanks for sharing your top picks! As Ellie will shortly be in that age range it's good to know what will be educational for her! No problem, glad it was able to help a little bit! Thanks for sharing these! We've been talking about buying a tablet for forever (ipad, kindle, etc, not sure which!) and we're leaning toward the Kindle for the same reasons. We have a similar case for our iPad and LOVE it. I love it because it is kid proof and Mason loves it because he can carry it around by the handle! oooooh i gotta try these apps! thanks for sharing! I downloaded several of these aps and my 3yo loves them! Thank you. So glad your daughter likes them too!! 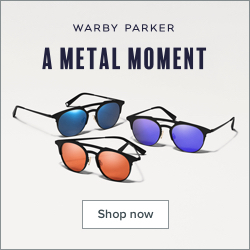 Me, Me, Me - Anthro Picks! [Five] I am a Tommee Mommee! 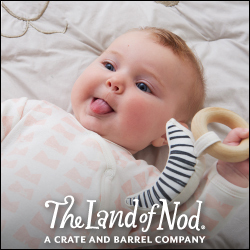 [Featured On] Photography for Moms!